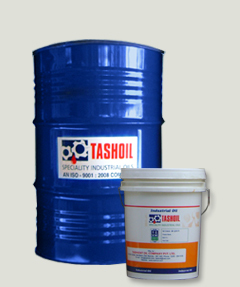 G - 25 EPC (Grinding Oil) :: Tashoil Company Pvt. Ltd.
GRINDING OIL G – 25 EPC is mainly used for High Performance Cutting, Grinding & broaching operations where there is extreme high generation. This highly refined low viscous mineral base oil and performance enhancing additive will deeply penetrate to give world class results during a flute grinding operation with better flushing of grinding dust & chips. Mainly used for flute grinding of larger sized drill bits, Grinding hard metal or Broaching of gears.